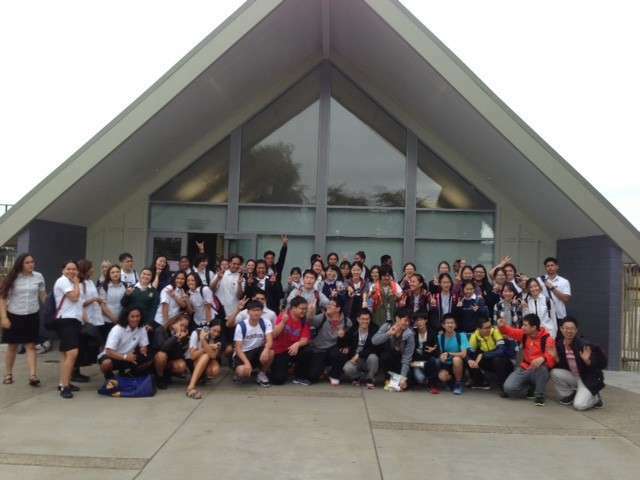 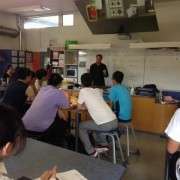 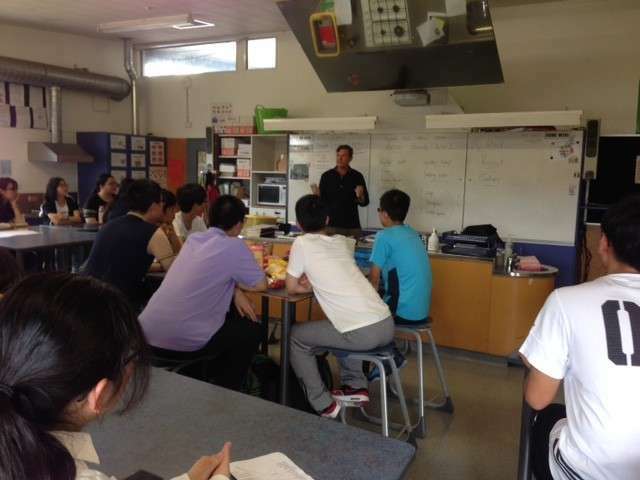 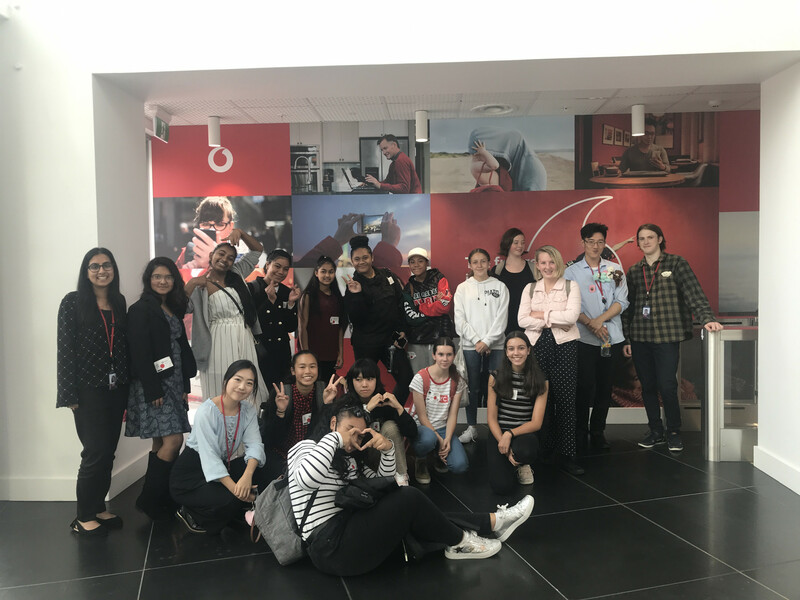 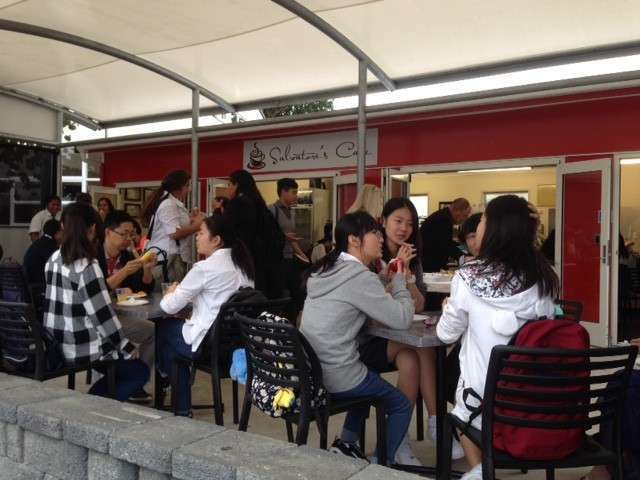 During week 2 of Term 1, 2017, Manurewa High School hosted 28 students from Shanghai, China. 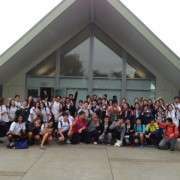 This is the first time that we have had students from this area. 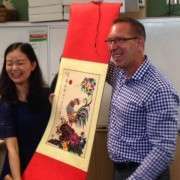 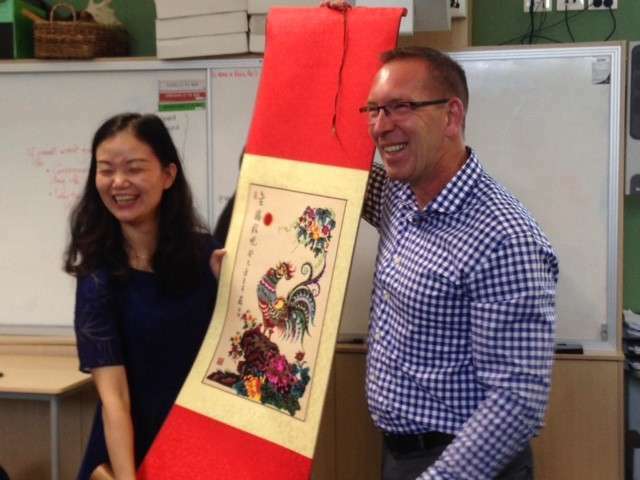 We welcomed them with a powhiri (photos) on the first day and our Principal, Mr Jones, was presented with a painting representing the Chinese Year of the Rooster (photo). 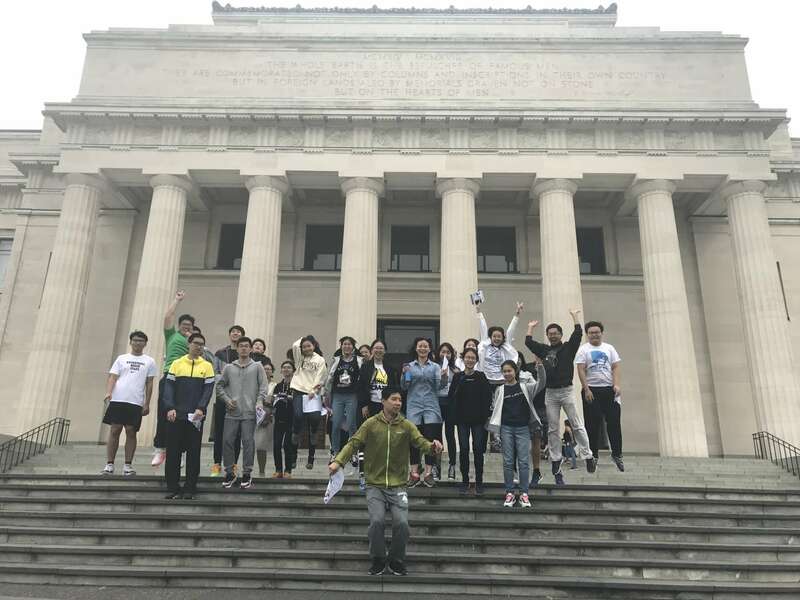 The students enjoyed a trip into Auckland to the War Memorial Museum (photo), the Sky Tower, and a climb up to the top of Mt Eden. 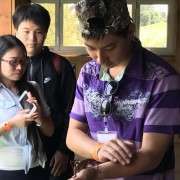 They also got up close and personal with a giant weta (photo) and fed various farm animals at Butterfly Creek (photo). 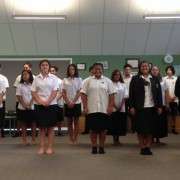 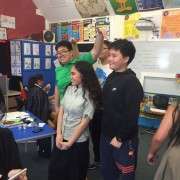 At school, they baked ANZAC cookies and participated in English Language Learning classes. 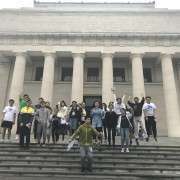 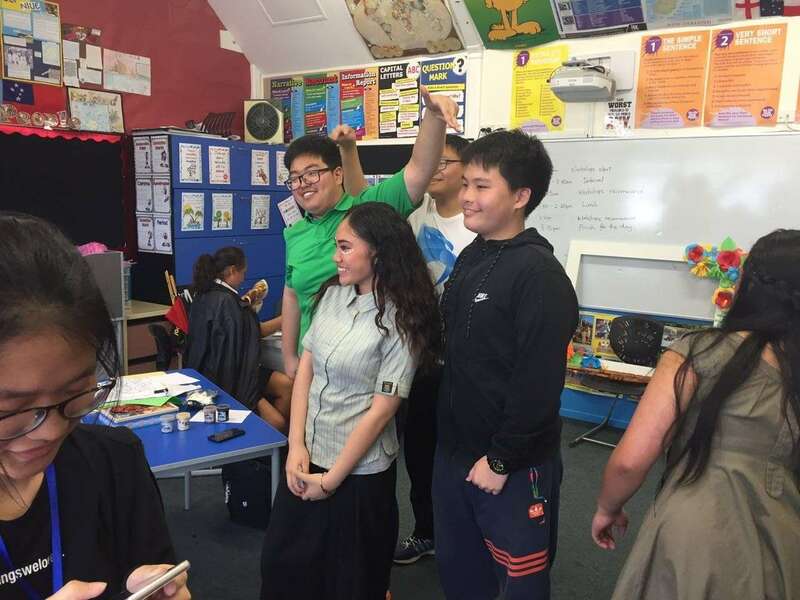 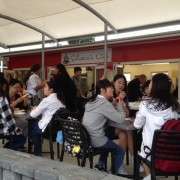 The Shanghai students had a chance to interact with our Manurewa High School students by helping out with the Year 10 Maker Market and participating in the wh?nau Day activities. 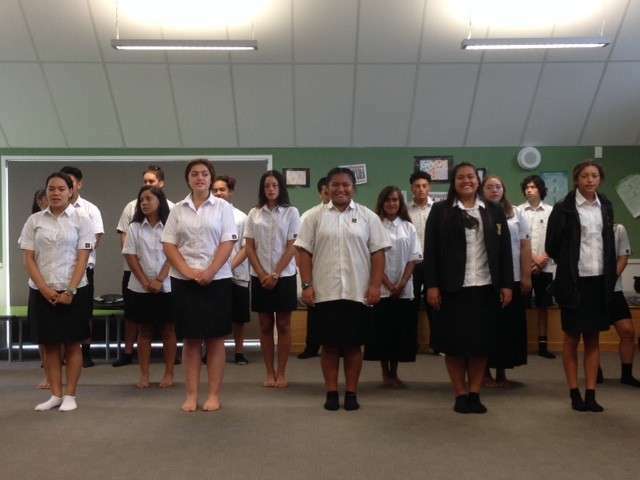 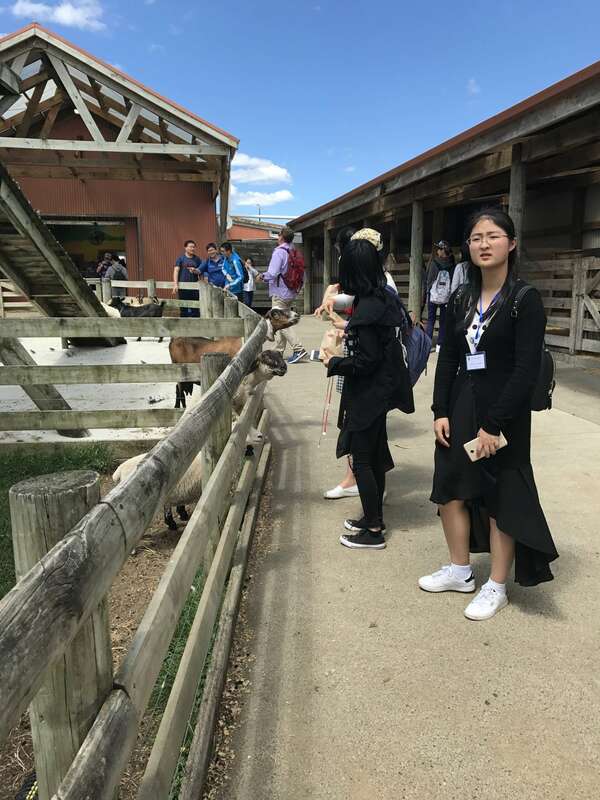 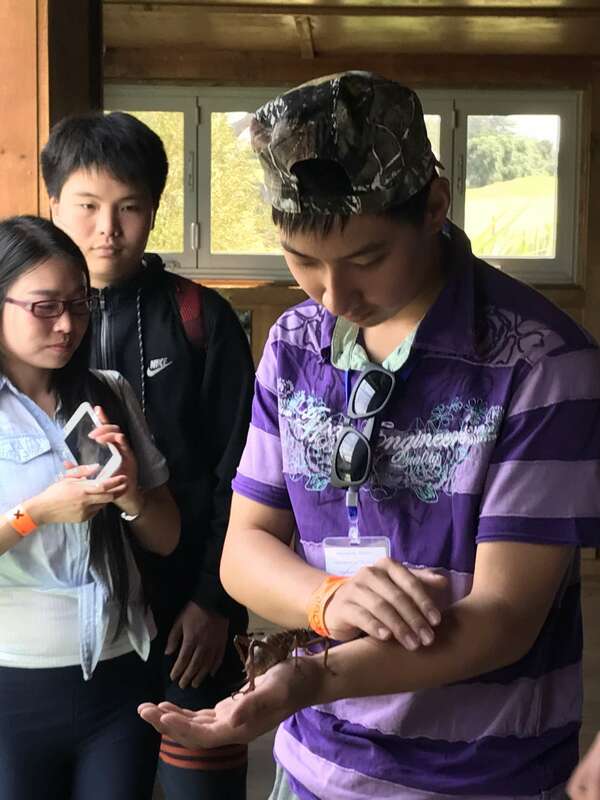 Hosting these tours provides opportunities for our students to meet young people from other countries and also for students from overseas to experience education in New Zealand with a view to possibly attending our school on a long term basis.